We at Data Entry India deliver a wide range of image processing solutions to data intensive organizations at cost effective rates. For more than two decades now, we have assisted organizations in creating a reliable and actionable database of vital information to help them improve their operational efficiencies and make informed decisions. To reduce image management and storing cost for your organization, our high-quality document image processing services have proved its worth for various companies across the globe. 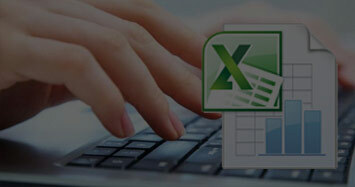 As part of our image processing services, we key-in information into online portal, MS Excel, MS Access, etc. Our years of experience and multi layered quality control systems enable us to deliver highest level of quality in every project. We deliver digital image processing services with an aim to improve pictorial information of image data for storage, transmission, and representation for machine perception. Our professionals extract data from your scanned document images including JPG, TIFF, PNG, PDF, etc. and organize it effectively. As part of image processing services, we store your hard copy documents into a database for easy retrieval. That said, our document image processing experts are adept at keying information into online portal; excel spreadsheet, access database, etc. 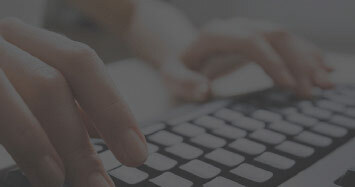 We can also convert your image documents into DOC, HTML and other formats, ultimately helping you to capture business critical information stored in various document images or scanned digital files.